GD were second in 2016/17, finishing just one point behind champions Olympia in a thrilling conclusion to the season. They will be looking to go one better this term, with a club representative saying: "We hope to grow as team in the coming season. We have worked hard during pre-season to overcome weaknesses from last year and can't wait to fight for the championship". Hawks struggled for much of the last campaign, after being promoted. However, they finished strongly and will look to build on the experience of last season. Throw-off at the Copper Box Arena is at 13.30 and is followed by the Men’s Premier Handball League clash between the teams at 15.30 in a great double bill. Newly promoted Peninsula make the trip to the Capital to play London Angels. Angels had a poor season by their standards last term. They finished second bottom, and avoided a relegation play-off by just one point. They will face a Peninsula side raring to go after making the step up to the top flight. Throw-off at Sporthouse at Barking is at 13.30 on Sunday. Cambridge, who finished bottom last term after being promoted, face West London Eagles at Sporthouse on Saturday. 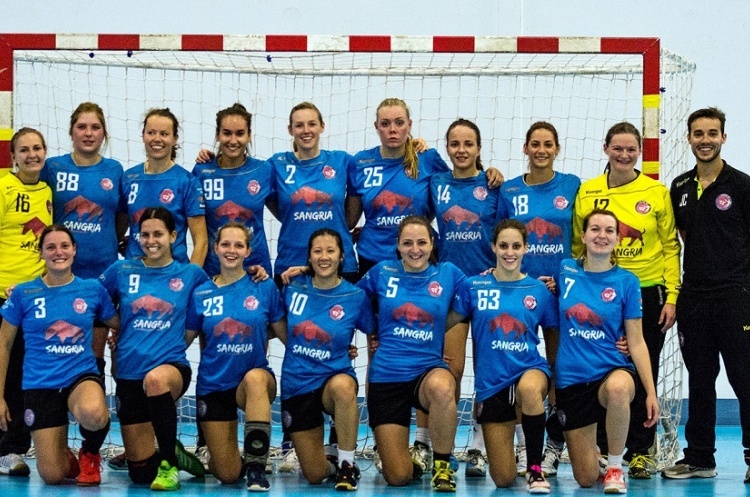 Cambridge secured their place in the Premier Handball League with a play-off win against Medway Dragons. Cambridge's Agi Foeglein said: “Cambridge handball club continues to go from strength-to-strength, as we enter the new season looking to build on past success. Eagles came fourth last season, but were five points adrift of the top three. They have a new coach this term in former Eagles and GB player Paul Dempsey. Eagles also have England Handball women's 2016-17 Player-of-the-Season Sunniva Ovstebo Naess in their ranks. Throw-off is at 15.30 and is preceded by the Men’s Premier Handball League match between Cambridge and Eagles at 13.30.